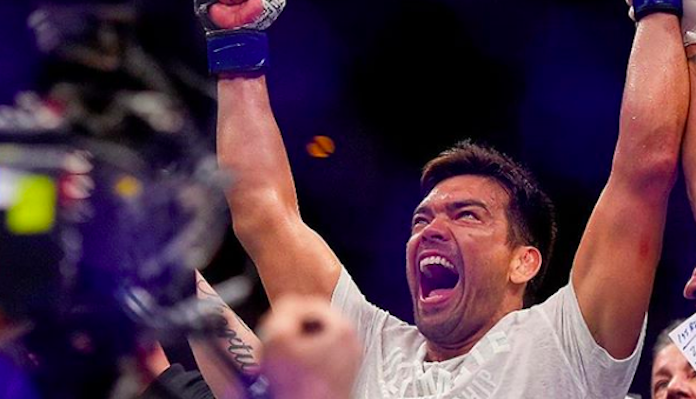 Former UFC light heavyweight champion Lyoto Machida is now a Bellator fighter. 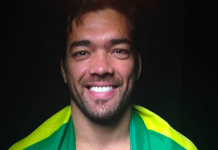 The Brazilian legend will make his promotional debut this December, when Bellator touches down in Hawaii, where he will take on former middleweight champion Rafael Carvalho. 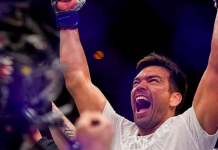 Having worked with both the UFC and Bellator, Lyoto Machida has some interesting insight into the differences between the two massive MMA promotions. 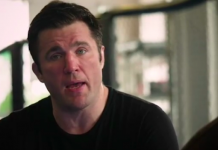 The main thing he’s noticed so far is that Bellator’s top decision-makers are much more accessible than those of the UFC. 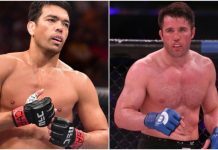 Lyoto Machida will enter the Bellator cage on a two-fight winning streak, having bested Eryk Anders by decision and Vitor Belfort by knockout in his last two fights in the Octagon. How do you think the former UFC champion will perform in the Bellator cage?